Over the past few days, I posted about Until Dawn and Dying Light, two of my favorite games of 2015. Now the time has come for my #1, and it’s more than worthy of the crown. My favorite game of 2015 is SOMA. Imagine you go to the doctor to have a routine scan done after an injury. He straps you into a chair, the scanning device comes down over your head–and when the device raises up again, you’re in a strange facility at the bottom of the ocean. That’s how poor Simon’s adventure begins, and it only gets crazier–and darker–from there. SOMA is an amazing, atmospheric experience where you start (as Simon) by unraveling the mystery of what the hell happened to you. The answer is…unsettling at best. Two games that SOMA really reminds me of in a great way are Dead Space and Bioshock. And certainly aesthetically, that makes sense. The design of SOMA’s underwater research facilities is very reminiscent of Dead Space’s USG Ishimura to me, and the ocean floor aspects of the game would be at home in Bioshock. 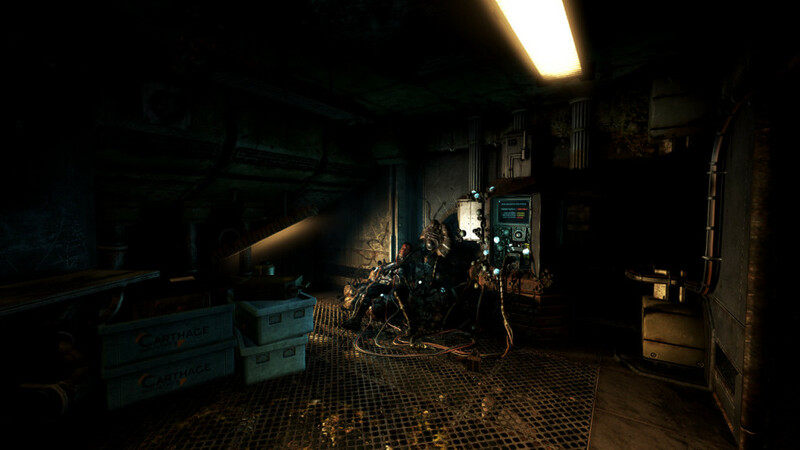 But where I think SOMA shines the most is in its exploration of what makes us human. The physical body and the consciousness. The experiences we’ve had versus the road that lies ahead. Our sense of individual self as well as being part of the larger group. SOMA does a beautiful job of exploring those themes and posing uncomfortable questions that had me thinking a lot about the game when I wasn’t playing it. And SOMA is dark. There is a thread of hope running through it, but Simon’s experience is one of suffering, madness and deconstruction. Something has gone terribly wrong in time Simon was out, and with each discovery he makes, the story becomes more and more grim. But the story is delivered so well, and Simon’s experience is so compelling, that the darkness becomes secondary. Much like him, we have to continue to try and make sense of it all, to find answers, and to find hope. And it’s really the effect that SOMA had on me that makes it my game of the year. 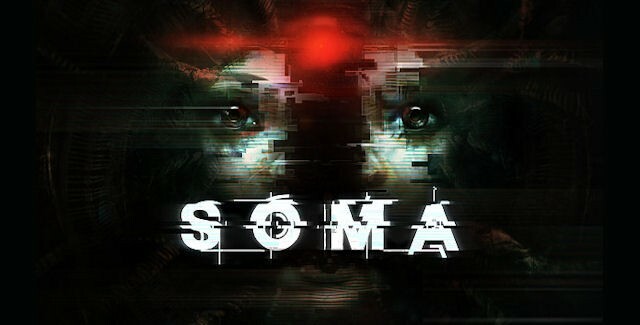 There were other games that looked prettier, or were more mechanically sound, but none of them told their story or got into my head like SOMA did. It’s a game that everyone should experience, whether you are a horror fan or not. I recorded a let’s play series on SOMA, and you can watch the first installment here. The rest of the episodes can be seen on our YouTube page. Well, that wraps up my top three games of 2015! I cannot wait to see what 2016 brings, especially for the horror genre. This year will be tough to top. I think next year has the potential to be an amazing year for roleplaying games, as we’ll be getting a new Dark Souls and a new Mass Effect game in 2016. Those two alone could keep me busy for months. But that’s a post for another time.